25,50,100 mile MTB races over rough terrain in northern Minnesota. 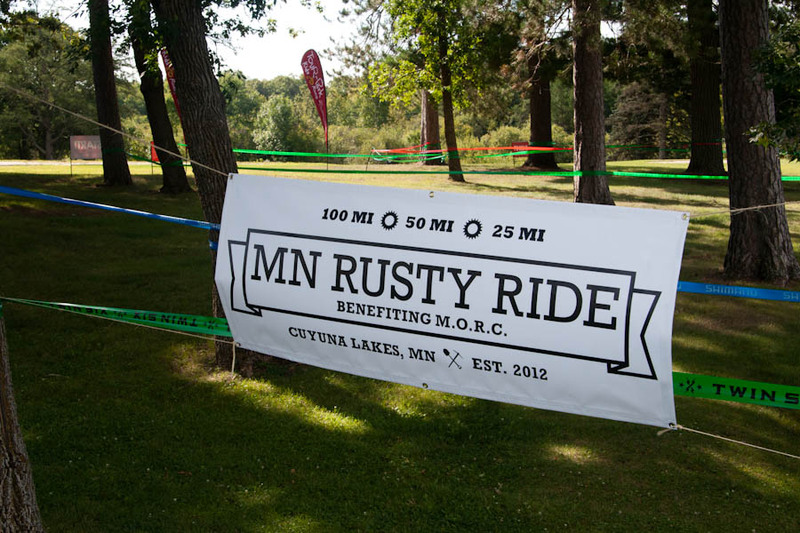 This past weekend I went up to the Cuyuna Lakes MTB trails to shoot the inaugural MN Rusty Ride, put on by Minnesota Off-Road Cyclists (MORC). It was a blast. Riders rode on a 25-mile loop that contained double track, single track, fire roads, climbs and descents throughout the rec area. The full set of photos can be viewed here in the Rusty Ride Event Gallery.